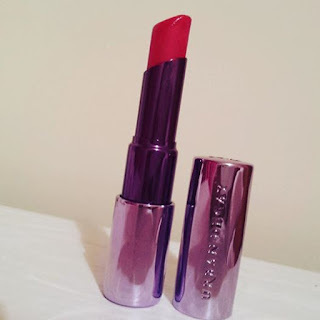 I like this lipstick , it is sheer and very moisturising , its almost like the feeling of a balm. It goes on your lips very easily and looks great . There is nothing wrong with the actual lipstick , it stays on all day and is amazing on your lips . 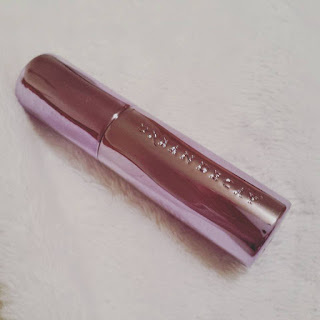 The applicator is what l have a problem with it is very stiff compared to my other lipsticks, I was afraid of twisting it in the case l put too much up . Love the colour of the packaging its very girly and pink/purple. 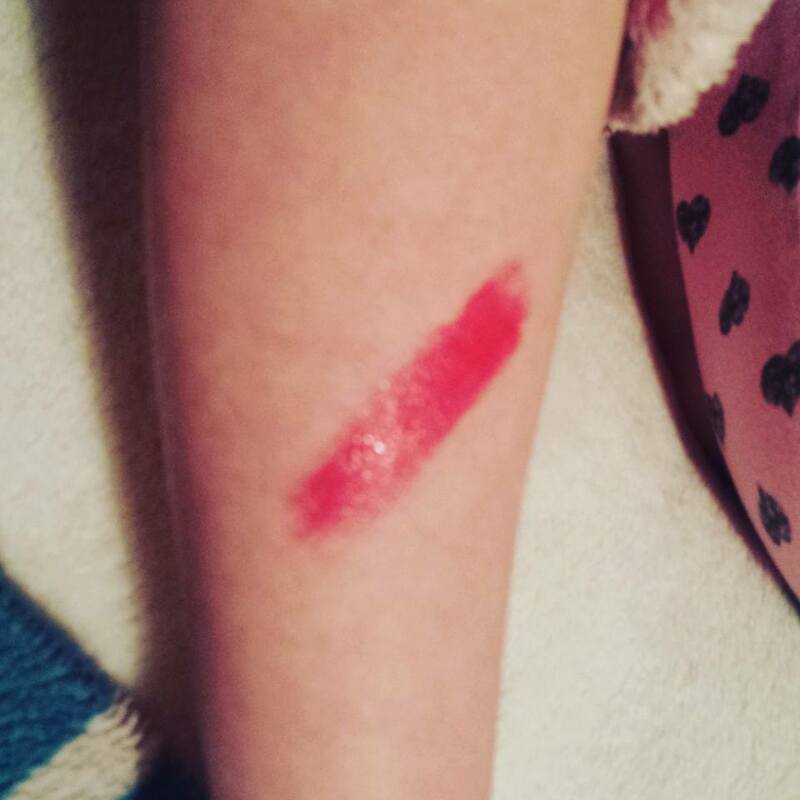 I think why l had a problem with this is the colour is great but for €20, when l have a zoeva lipstick at €8 which has a better applicator more pigmented and it too stays on all day l felt a bit cheated . I don't think l'll be buying anymore from this collection but l'll still use it. I would class it as one my favourites right now because l use it going out because its not in your face make up when you are going for a natural look. I hope this review helps you make up your mind in if you want to buy this lipstick.